Mark and crew are going live backstage New Years Eve at the Magnus Arena in Denver, Co on WeedTV ... 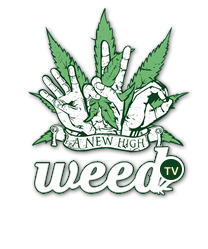 Tune in tomorrow night on WeedTV... sign up - it's Free. Go to www.nyeontherocks.com for details. Bringing you entertainment from around the globe!